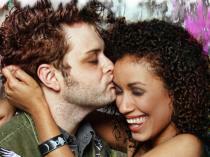 The original “Lord of the Dance” brings his show to Atlanta on Feb. 21, one of only a few cities he’ll play in person. “Disgraced” is one of eight works in which playwright-author-screenwriter Ayad Akhtar writes about the conflicting ideologies of Americans and Muslims. 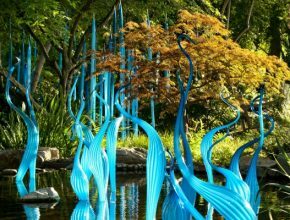 Work by the internationally acclaimed glass artist returns to the Atlanta Botanical Garden for six months beginning April 30. Arís! 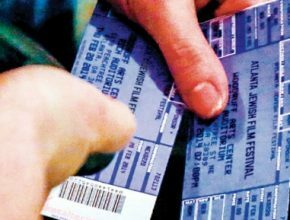 Theatre, Atlanta’s 3-year-old stage for Celtic culture, plans a mix of mainstage works, staged readings and special events for its 2016 season. Did you know, for instance, that “Atlanta Ballet’s Nutcracker” calls for 8 tons of scenery, lighting and props? And that 20 pounds of “snow” fall at each performance? 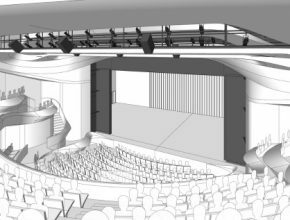 The new Alliance Theatre, expected to cost just under $22 million, will offer better acoustics and comfortable seating that gets the audience closer to the stage. A nonprofit and Broadway in Atlanta are teaming to share your gently used formalwear with underserved teens.